for your blue light consignments. The best way to ensure your VIPs (Very Important Parcels) get delivered on time. Instant proof of deliveries – by email, SMS or even the good ol’ telephone! Whatever your consignment and whatever the destination our highly skilled drivers will treat your work with the priority it deserves. It is our speciality and the best way to ensure your VIPs (Very Important Parcels) get to where they need to be. 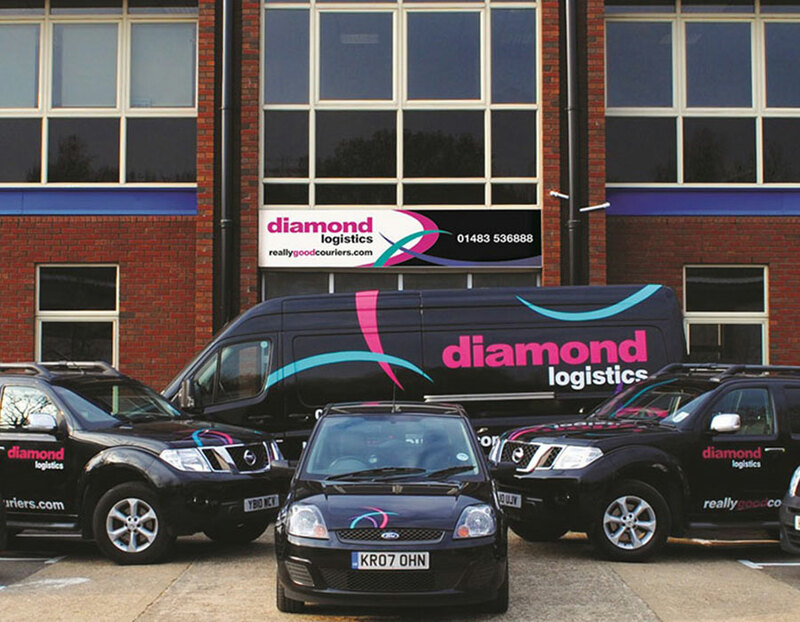 If it’s urgent and important then trust our diamond drivers with our direct delivery courier services. diamond sameday effectively chauffeur drives your Very Important Parcels (VIPs) to their destination. From lawyers needing court papers and the delivery of urgent medical supplies to Formula 1 racing teams requiring vital car parts. This is the fastest way to get your consignment delivered. diamond sameday is collected by our drivers and driven directly to their destination and you receive a proof of delivery as soon as it arrives. It's the very best way to ensure 100% delivery. Our team are ready and willing to assist. Courier services experience a very variable demand on and off season but fixed driving resources. There are also very variable service requirements – visa and passport, same day, bikes, small vans and transits. The demand is always very urgent. Ad hoc courier services in many varieties to specifically suit changing needs. On demand and instantaneous for immediate response. You keep me informed, you reply quickly when I phone, you are always friendly on the phone, your couriers are polite and NEVER scruffy! I feel you are trustworthy with our very important documents. Professional, likeable staff. Excellent service levels and we’ve never had to chase a collection. I know after I have made the initial call, booking a collection, that our customer will receive the goods as requested. No more worries for myself if the goods will be there or not. I came across diamond logistics when I was desperate for a package to be delivered within a short time frame. Other couriers had said that I’d missed the deadline – the package would have to go the following day. diamond also said the deadline had been missed but they went out of their way to deliver the package on time.